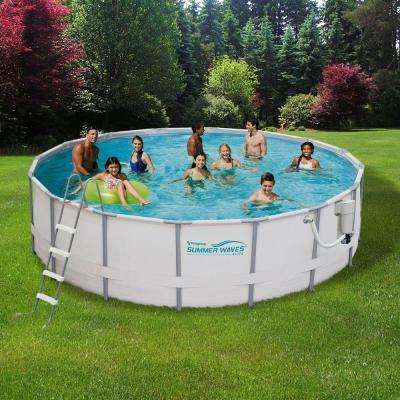 In the summertime when the weather is hot, there’s nothing like an afternoon spent by the swimming pool. 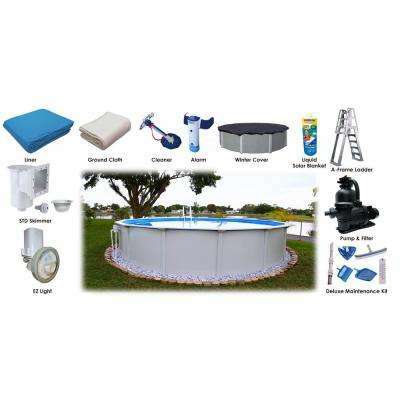 Skip the crowds and membership fees at community pools and install your own in the comfort of your backyard. 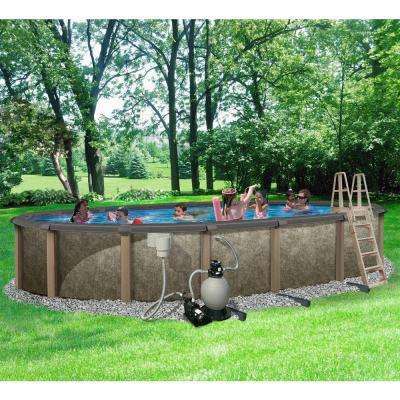 It’s easy with above ground pools made out of vinyl, fiberglass or metal. 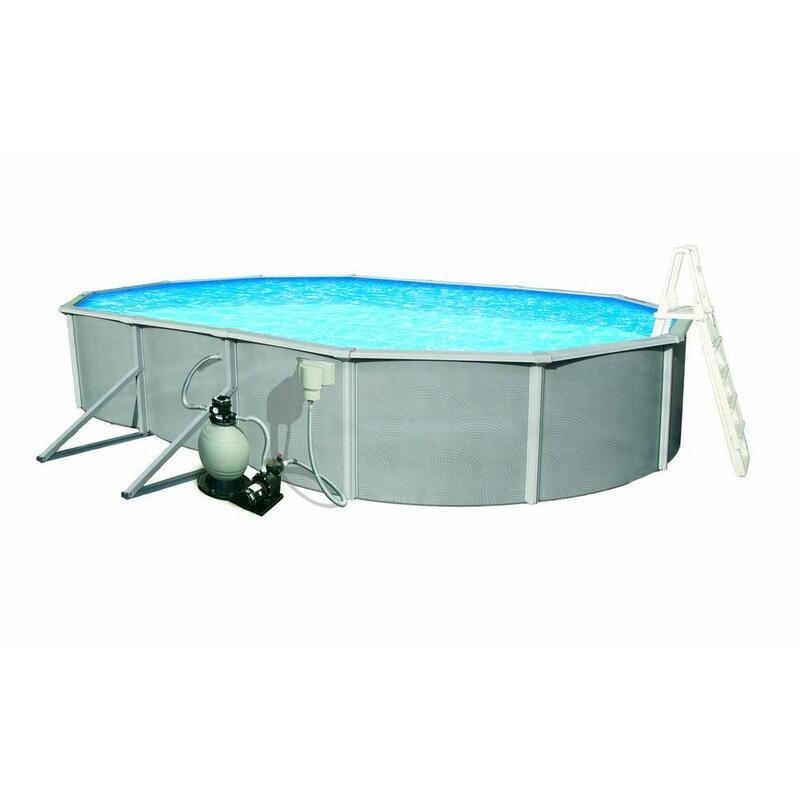 When shopping for above ground swimming pools, start by considering the size that will fit best in your yard. 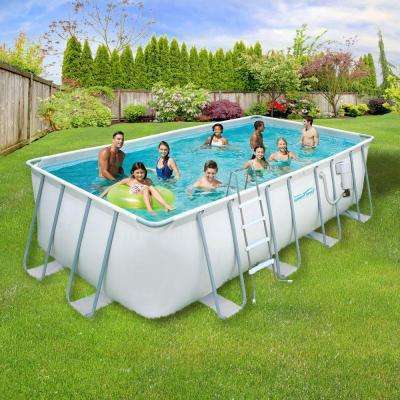 Small families or couples may be satisfied with a 12-foot swimming pool. 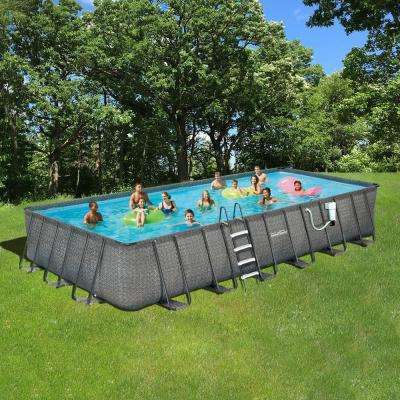 Those who like to entertain or stay active can find them as large as 52 feet long. 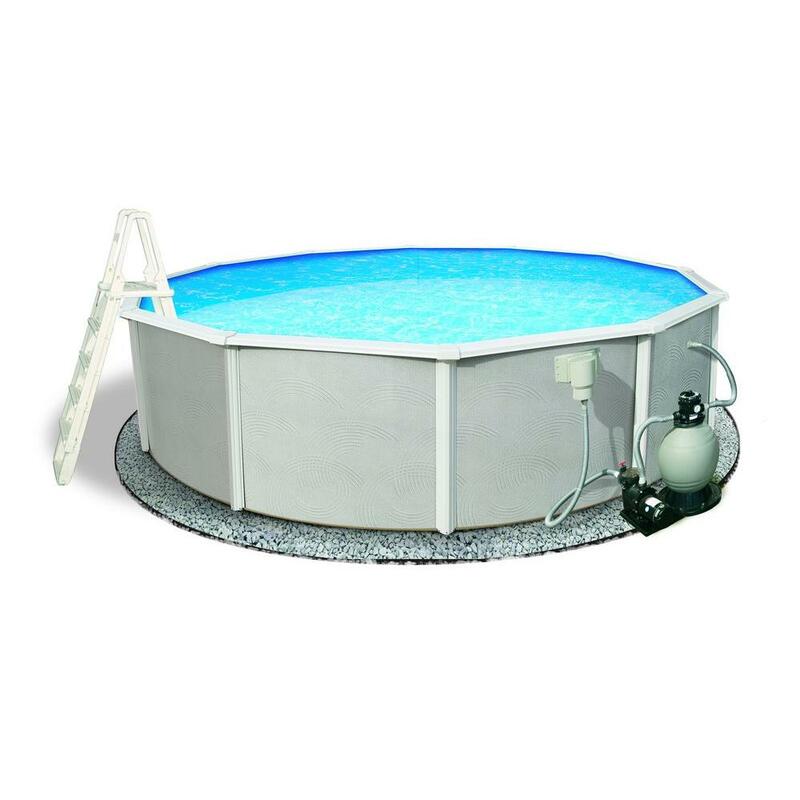 While circular pools are often easier to install, rectangular and oval above ground pools are excellent for exercise like laps. 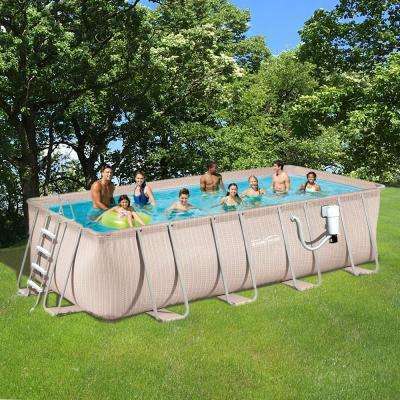 They also maximize your lawn space. 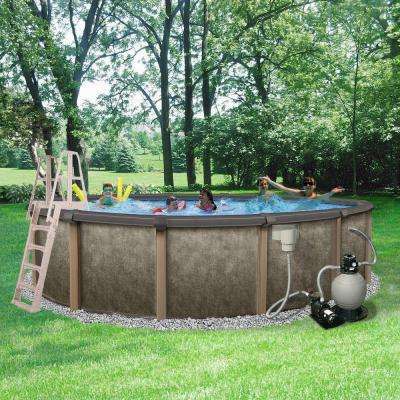 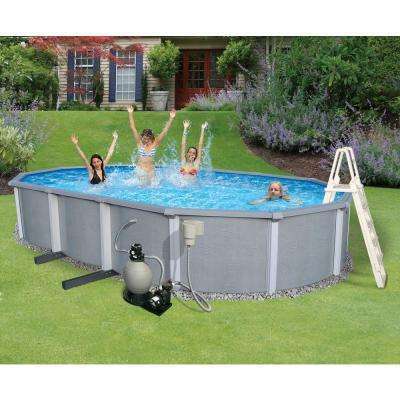 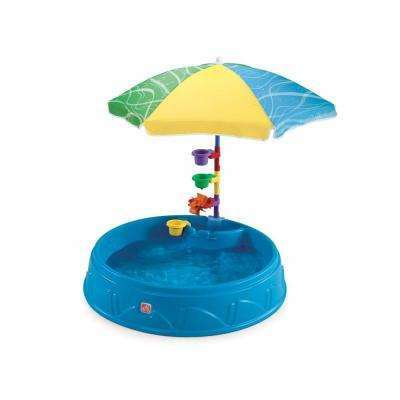 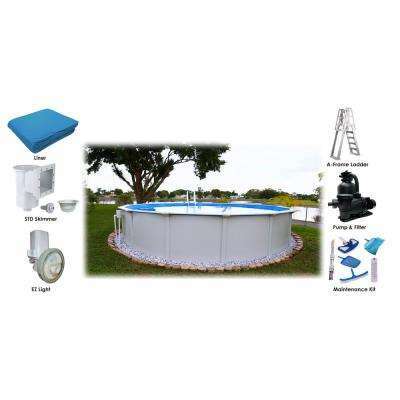 You’ll find swimming pools for sale in many materials. 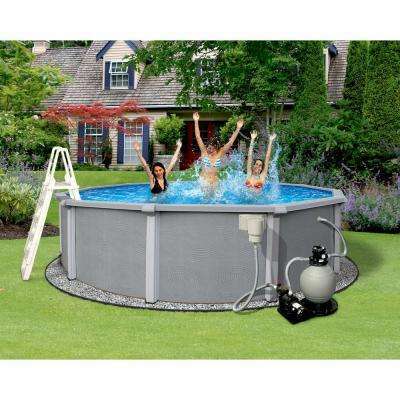 Hard above ground pools can be made from steel, which is sturdy and heavy so it won’t budge. 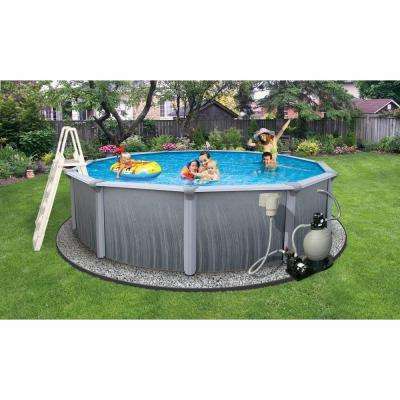 Aluminum is light and can be disassembled and moved easily. 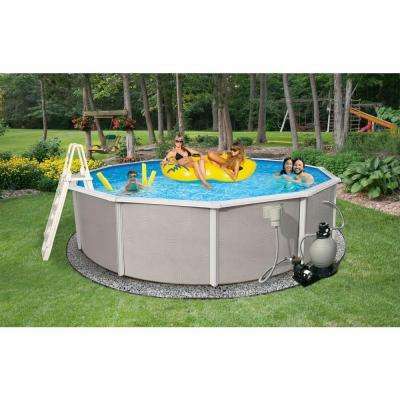 Resin is also strong, and doesn’t corrode like metal does. 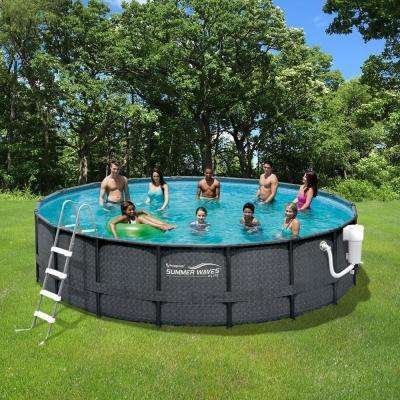 An inflatable swimming pool will typically be made of vinyl or PVC. 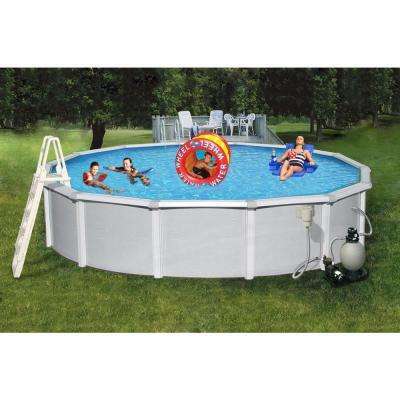 Keep in mind that inflatable pools should be installed near a power source but away from any trees or telephone wires. 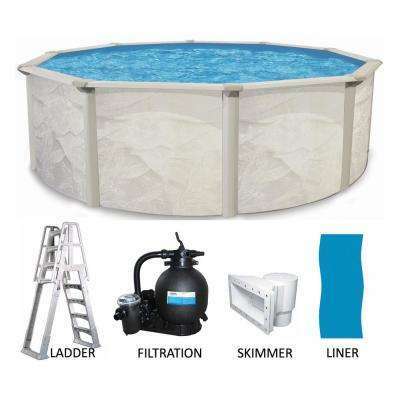 With a bit of care, above ground pools can last a couple of decades. 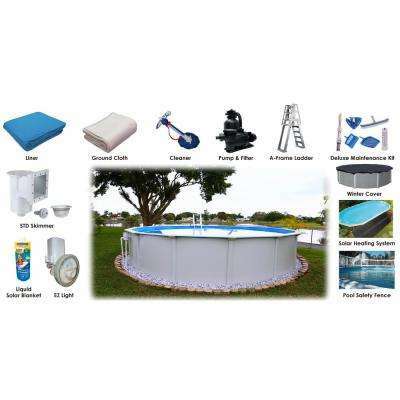 Keep yours in good shape with swimming pool supplies such as pool covers. 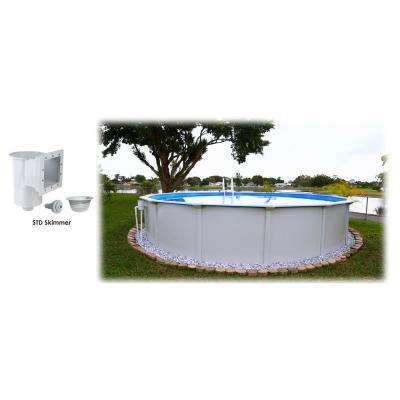 A cover will keep your unit clean and regulate water temperature. 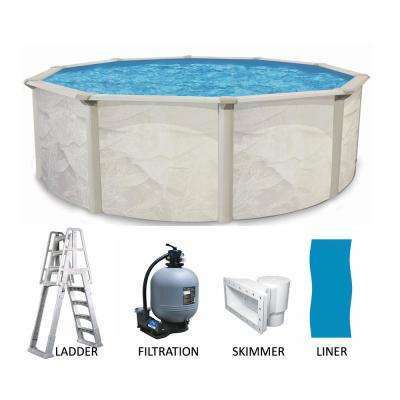 A pool skimmer will remove leaves and other debris, and a pool ladder provides steps and seating for safety and comfort.